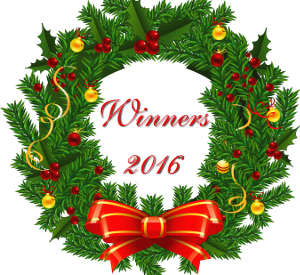 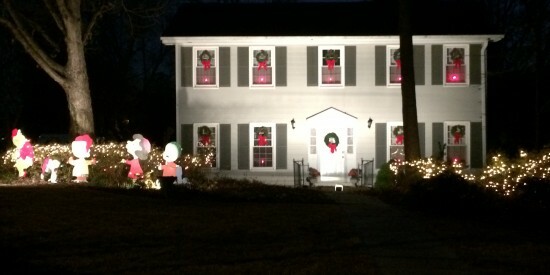 Congratulations to our Holiday Decoration Contest winners. 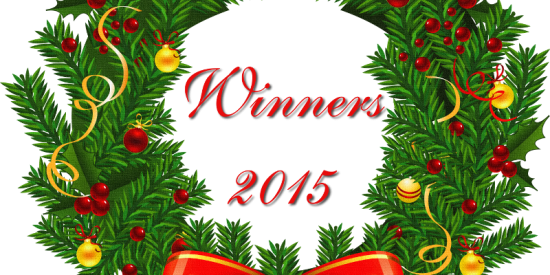 Thank you all for your participation, the amount of queries and especially the number of votes tallied was fantastic! 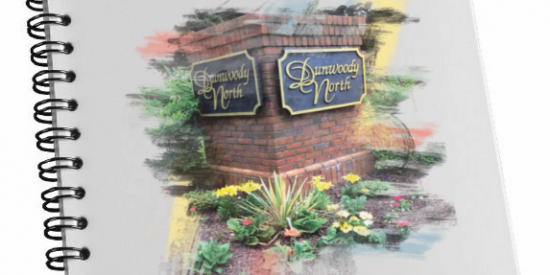 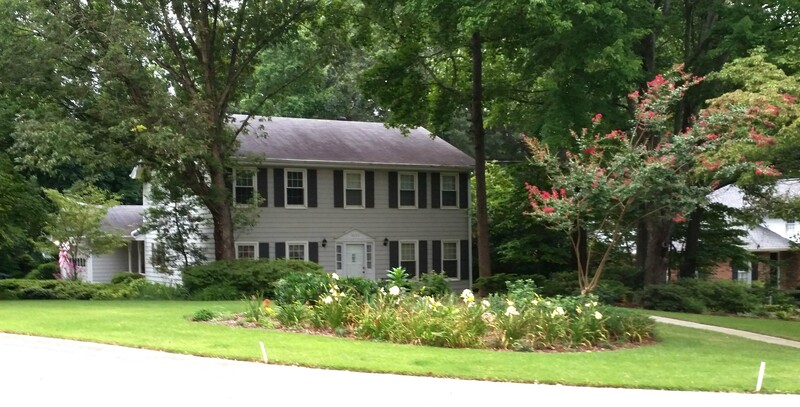 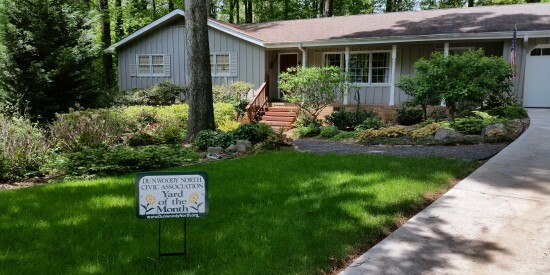 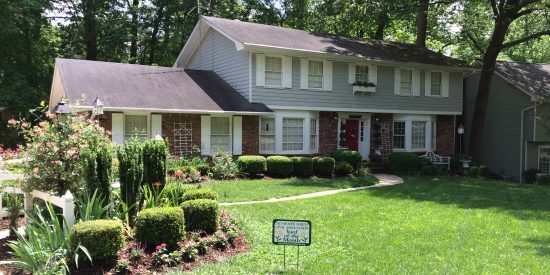 The summer of 2016 was particularly challenging for our Dunwoody North gardeners as our area suffered drought conditions and nearly set a record of days at or above 90 degrees.